Are cosmetics with mineral oils really hazardous to health? Mineral oils is a group of substances which are obtained in the process of fractional distillation of crude oil after its precise refining. They are colourless, fragrance-free and without any taste. The most popular mineral oils are paraffum and vaseline. How do mineral oils work and can they harm skin? How do mineral oils work? Mineral oils are famous for their oiling properties, therefore they belong to the emollients. When applied to skin, they create a kind of protective layer that is almost impossible to sense. This barrier shields skin against adverse action delivered by external factors as well as against dehydration caused by excessive water loss. Also, the very layer makes skin soft and smooth. Furthermore, mineral oils constitute many creams, balms and make-up removing lotions, including baby products as well. Mineral oils can be used by people whose skin is completely healthy as well as those who suffer from allergies and various skin ailments. Can mineral oils harm skin? Mineral oils have their supporters and opponents. Those who are against believe that mineral oils affect skin toxically because they irritate, cause allergic reactions and preclude freely breathing of skin. As a consequence, this leads to toxin cumulation in an organism. Also, opponents of mineral oils claim that the toxic compounds build up in liver, kidneys and lymph nodes which leads to chronic diseases. On the other hand, experts report that this conviction as false. How do they justify their standpoint? It’s impossible for mineral oils to disturb the process of free skin breathing. Gas exchange, which takes place in this way, doesn’t affect skin nor the other parts of organism. Moreover, mineral oils have completely different structure then human skin lipids, therefore they are unable to penetrate dermis. After being applied to skin, they work superficially – they aren’t able to reach corneum nor to the skin parts that are supplied with blood. For that very reason, they can cause neither irritations nor allergies. Also, they can’t cumulate in internal organs. To find out whether a particular product features mineral oils, try to analyse its INCI. 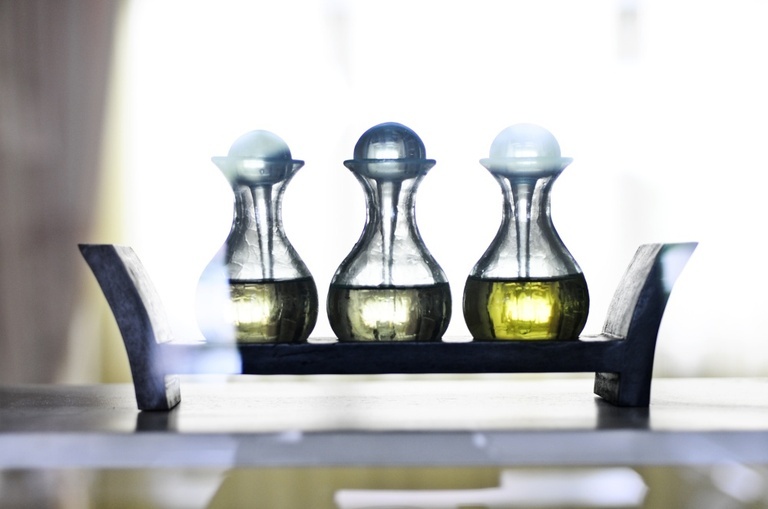 Mineral oils are named as: mineral oil, paraffin oil, petrolatum, paraffinum liquidum, vaselinum flavum, isoparaffin, ceresin, ozokerite or microcrystalline wax.